Seasons Living is here to lend a helping hand to seniors in need. 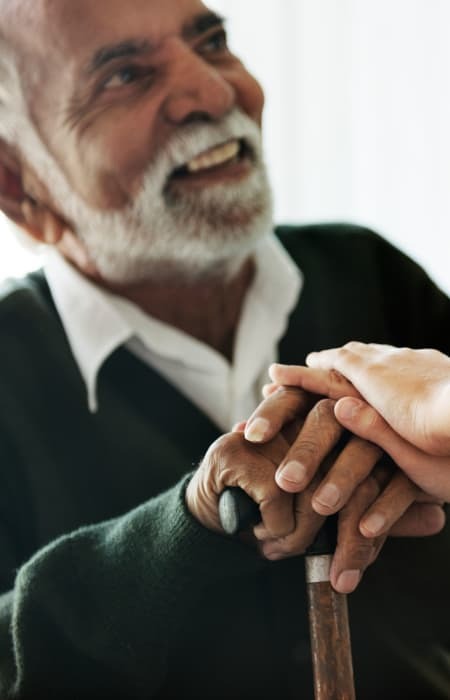 Our Assisted Living option is designed for those who wish to retain their independence but acknowledge there are some things they need assistance with. At move in, we work with you to develop a personalized plan of care that identifies the services you need now, and then reevaluate as needs your change. Our highly trained and professional caregivers are here to assist you 24 hours a day. Services may include bathing, dressing, eating, and bathrooming assistance. We also offer medication management, and transportation services are always available to ensure you make it to your medical appointments on time. For more information on Assisted Living at a Seasons Living community, contact us today. You can also view our individual community websites to learn more about the services nearest you.